Trevor Oldfield – Co-founder and current CEO of Kids West Children’s Charity. Trevor has over 26 years’ experience in Senior Management and Customer Service having worked in both the Private and Public industries specialising in Credit Management and Human Resources. In 2006 Trevor was awarded the Order of Australia for Community Service and also the Government of NSW Premier Award for Community Service. In 2005 awarded NSW Local Community Award – Wentworthville. Trevor has a strong passion for the greater community and its future growth. After working for a couple of years Frank returned to study for a degree in Accounting and Financial Administration from UNE. Building on his interest in manufacturing Frank pursued a career in accounting with a manufacturing focus, which exposed him to manufacturing processes at all levels. Designing, training in and implementing systems saw Frank gain experience in managing change. This experience introduced Frank to Coaching as a discipline and a profession. For the past 9 years he has been a learning, compassionate and demanding Business Mentor and Coach. In 2005 Frank co-founded Business Clarity Pty Ltd and business that assists business owners in the establishment and growth of successful businesses. He currently is servicing clients internationally. Having grown up in Blacktown and living in the Blacktown LGA, Livia is community focused with a passion for community service and fundraising. Currently working full time at Western Sydney Local Health District as a Program Operations Manager. Livia has a strong background in Human Resources, Project Management, Fundraising and Event Management, Corporate Records and Web Publishing. Livia is also a Board Member of Northmead Bowling Club and a volunteer for Kids West Children's Charity. Bob Turner is recognised and respected throughout Australia for his sport and business prowess expanding over a 42 year career. Best know for his basketball coaching and administration, Bob is well respected throughout the corporate and sporting worlds for his marketing and management ability. His personal success as a head coach, marketer and businessman combine to make him a valued resource on a variety of issues including team building, motivation, success, leadership and selling and marketing sport and business. 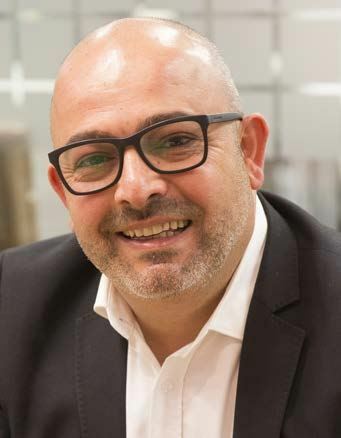 As the Founder and Managing Director of Modemedia, his passion was borne in 1999 with a desire to provide businesses with a holistic approach to presenting and communicating a brand in the most effective way. Chris has inspired businesses for over 25 years with his passionate and inspirational approach to being successful. He is a highly respected business owner with an endless drive to help businesses to present well and get the results they need. As a prominent key note speaker and presenter, his audiences enjoy the knowledge he shares in brand strategy, creative design and effective communication in developing and maintaining a strong brand presence in an ever-changing, dynamic business work. 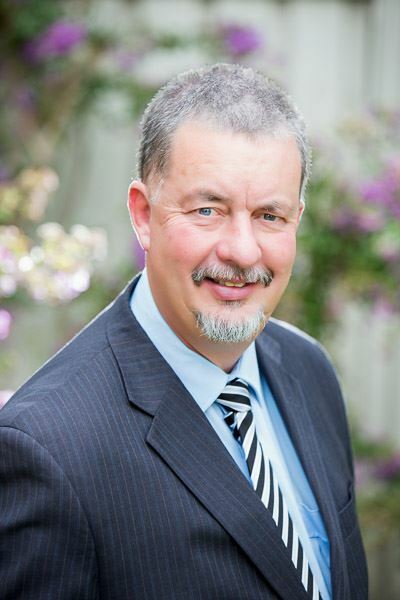 Carl is the Principal Director of Australian Work Health and Safety Pty Ltd. 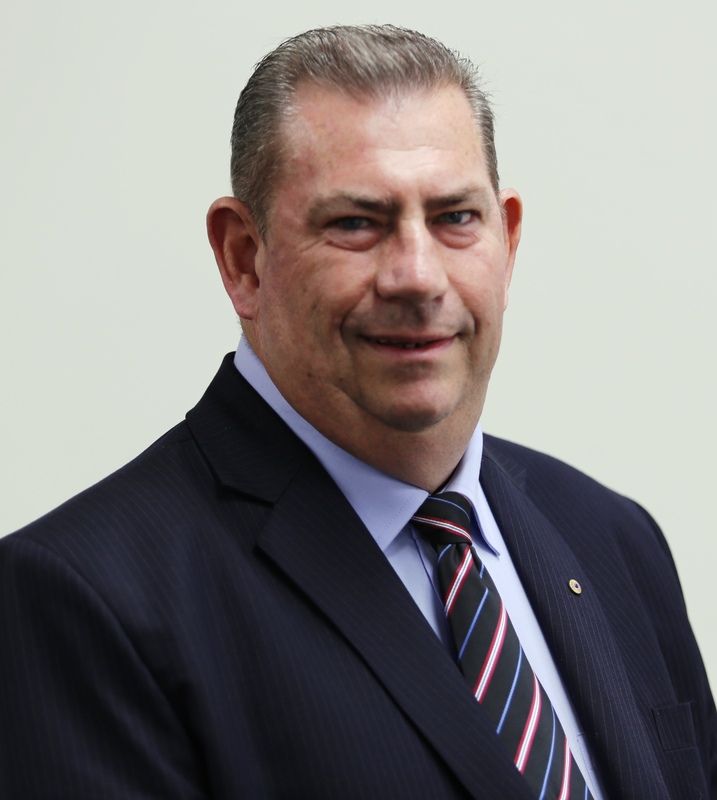 He holds a Master of Science Degree in Occupational, Safety, Health and Environmental Management from the University of Western Sydney and a Diploma in Logistics Management. 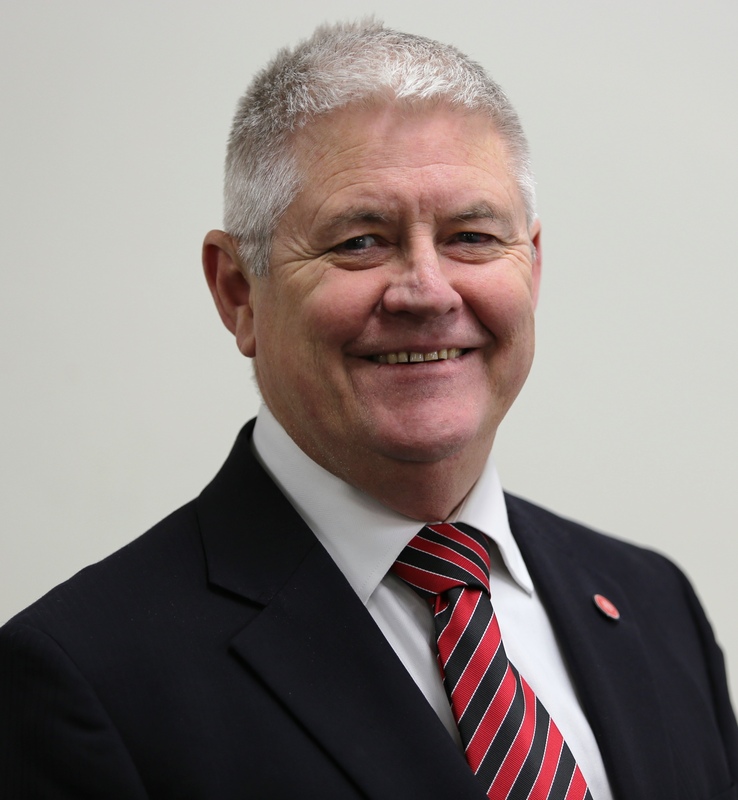 Carl is a Chartered Generalist OHS Professional Member of the Safety Institute of Australia and a registered WHS principal auditor. Carl spent 16 years on the tools as a carpet layer then transitioned to estimating, project management, operations management and state management of companies within the floorcovering industry. He moved full-time into OHS/WHS in 2003 and has provided over 1700 days of health and safety training. His company provides a wide range of WHS services and currently has clients in NSW, Vic, QLD and Sth Aust. He is passionate about workplace health and safety and lives his company motto of “protecting businesses by protecting people”. 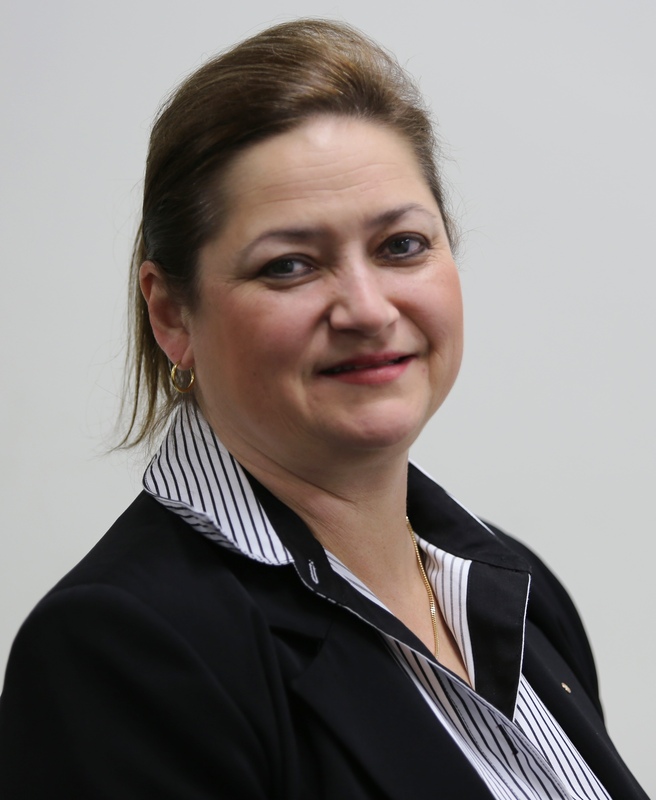 Connie has over 20 years experience in the Vocational Education and Training Sector and over 10 years experience in Leadership and Management. 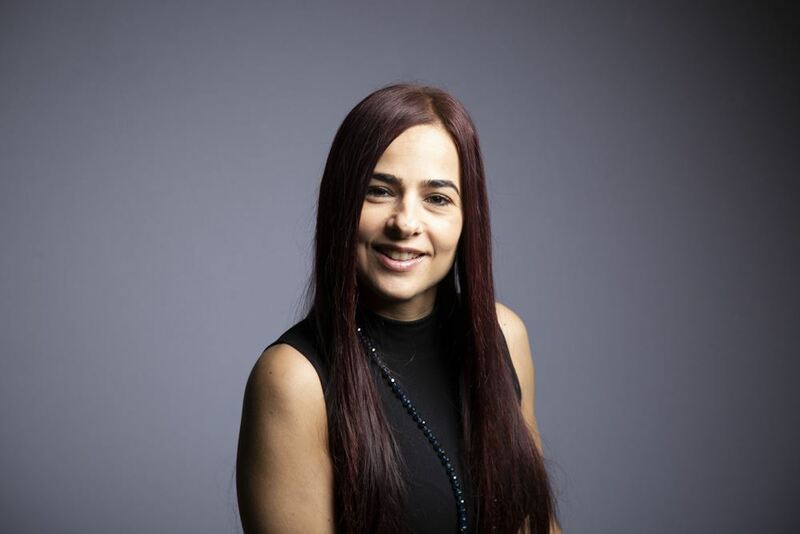 Connie has a genuine passing for empowering people and this extends to her passion for the successful growth of the Greater Blacktown Community. Connie is currently working full time as the Client Relations and Quality Manager for Sydney Electrical Contractors Pty Ltd.
Jessica is a digital marketer specialising in social media marketing and helping businesses navigate the social media landscape to achieve their marketing and communication objectives. 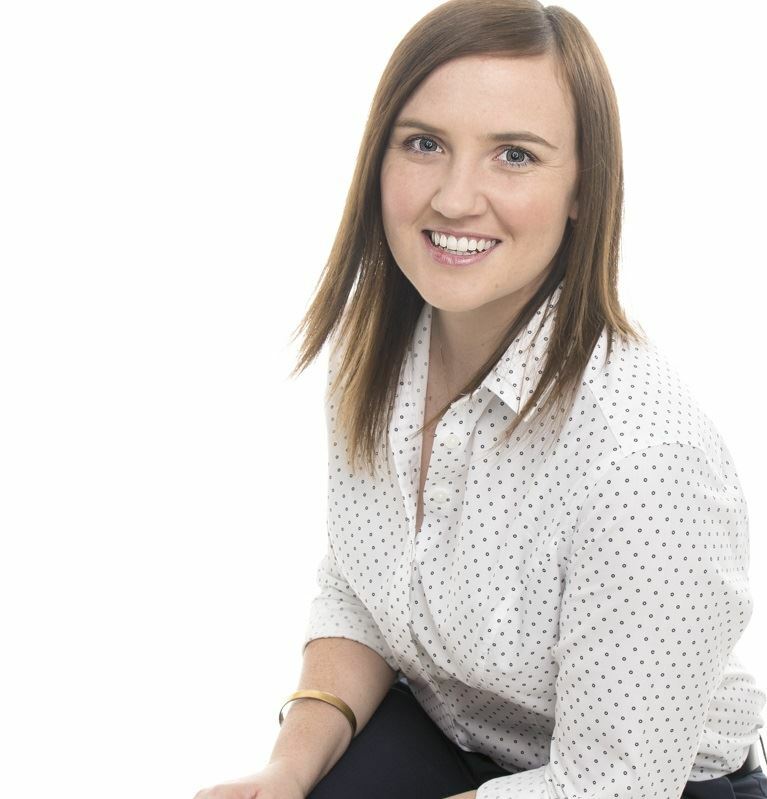 Jessica spent seven years in marketing before deciding to specialise in digital and social media marketing and then starting her own company Catalyst Marketing Solutions in 2015. Catalyst Marketing Solutions’ purpose is to help businesses achieve their marketing and communication objectives through the use of social media platforms. 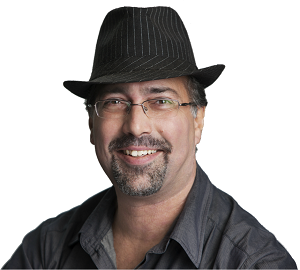 Omar is the co-founder and Chief Strategy Officer for the MAP Institute. The MAP Institute focuses on leadership development both commercially (to grow one’s business) and professionally (to sharpen the business leader’s acumen). Omar brings a depth of experience in operating small business and a strong network of domestic business associates. He provides a solid, pragmatic approach to drive solutions. His unique talent is to successfully execute strategies by identifying the strengths and needs of all parties involved - developing long lasting mutually beneficial relationships. Omar aims to generate win-win scenarios which are beneficial, both economically and culturally.